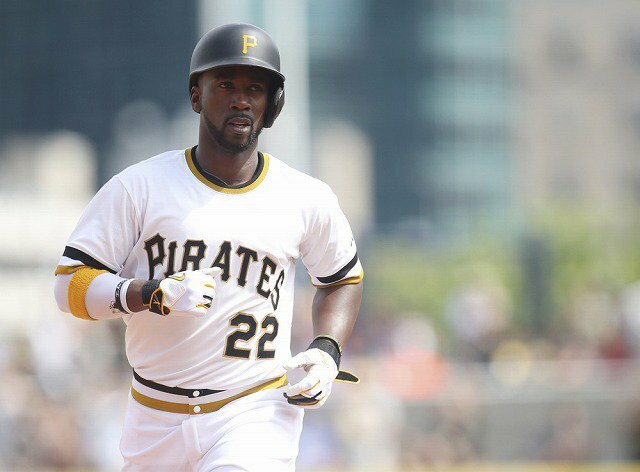 Andrew McCutchen teases us here with a deep fly ball that dies at the warning track. Two gone here in the bottom of the eighth. Batting first, Andrew McCutchen! Dad: Save us, Lawrence Us: 👀👀 Dad: Who's Lawrence McCutchen?